First thing first in the morning. Whether I wake up from the right side or wrong side of the bed. Into my bathroom for showering, brushing my teeth and my face needing its attention of course. Attention basically meaning washing and cleansing. However, morning washing or cleansing is rather to the basic. Nothing really time taking or tedious. Just basic cleansing compared to in the evening or at the end of the day (Bobbi Brown Cleansing Milk) due to only night cream and eye cream atop of my face night prior. Moreover, like I have told you before? Skin care. Any for the matter. Won't last forever. Even cleansers or face washes which must be replenished as and when warranted for. 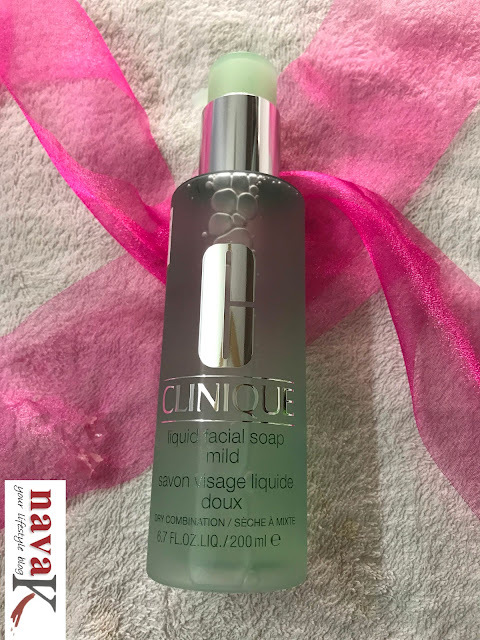 This Clinique Liquid Facial Soap. The latest morning face wash of mine for the last 2 months and Clinique products on the whole for your information. No parabens, no phthalates (no salt and esters of phthatic acid) and fragrance free. Needless to say, a safe bet for all skin types, including for sensitive skin if I am not mistaken and this Clinique Liquid Facial Soap being an effective, soft, non-drying gentle cleanser for protecting skin's natural moisture balance. Honestly guys, I must vouch. 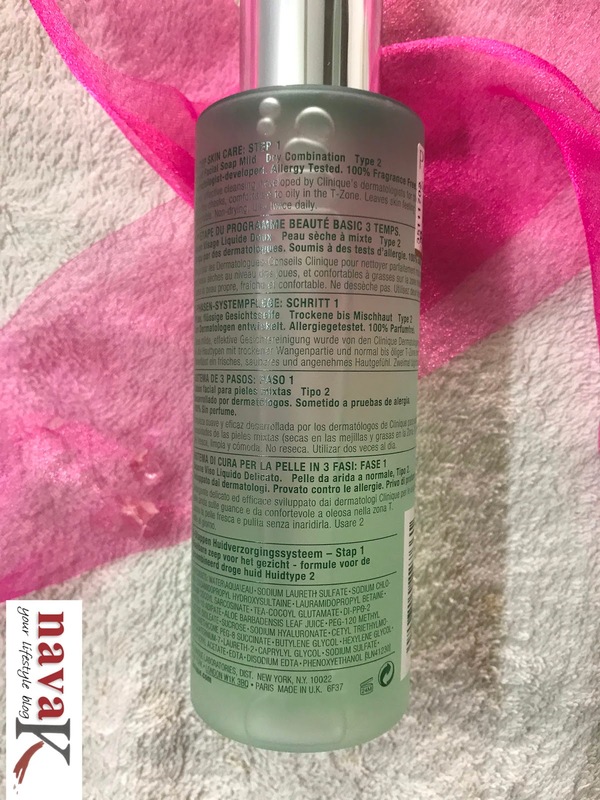 On all counts, Clinique Liquid Facial Soap is not a downer. Not at all. In fact, simply splendid. 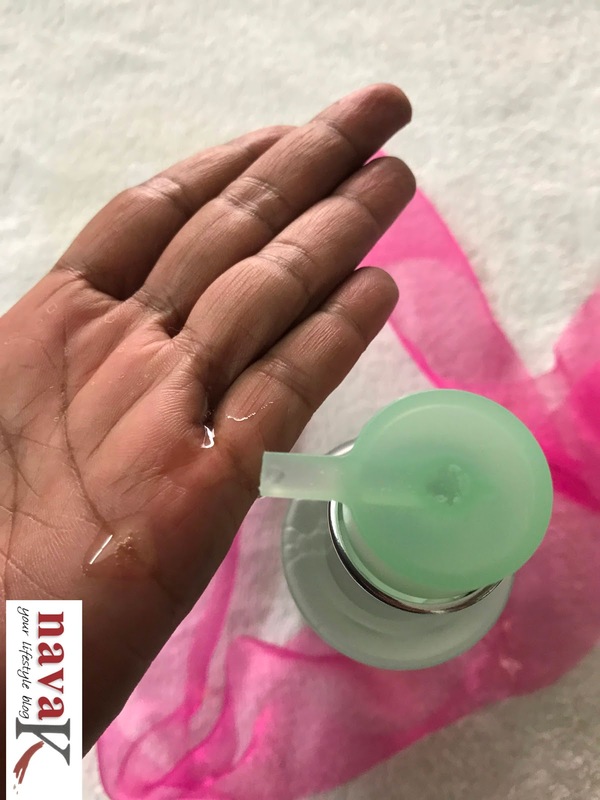 Value for money sincerely because you just a tiny bit of this colorless, odorless, rather thick and gel liquid soap which absolutely delivers what its suppose to. 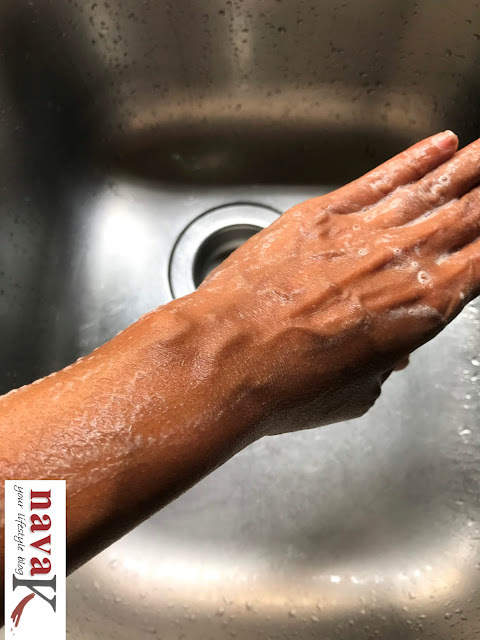 Thorough cleansing without eating your natural oils, without biting into your skin and leaving you squeaky clean once you generously splash water for removing the whole lot, stock and barrel of it. 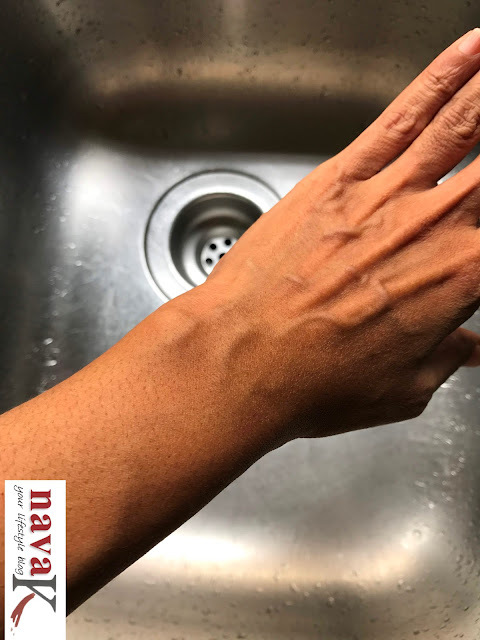 However, please bare in mind that Clinique Liquid Facial Soap shouldn't get up, close and personal around your eye area and on your mouth. Plus, I can't assure you whether it is a useful grade for removing heavy duty makeup. Unless, maybe, you double cleanse and for eye make-up stripping, you can put your trust on olive oil or invest in an eye make-up remover. Packaging wise, I reckon it is solid proof. Albeit there's no assurance what the consequences will be should it slip off your hands before hitting your bathroom floor. Price (around, more or less within RM100.00)? Sure. Truly worth paying and if you going to use Clinique Liquid Facial Soap once a day like me, it can most probably take you through for a year almost. That's it ladies and gentlemen. 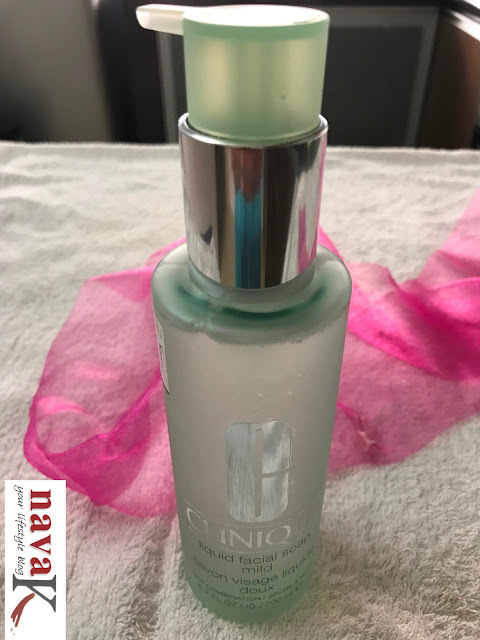 Nothing further I feel I should tell you about Clinique Liquid Facial Soap. Till my next pitching on other skin care or beauty products, take care all you beautiful people.